Following on from our visit to FitPro Convention in April and our amazing opportunity to participate in a session with Michol Dalcourt, the inventor of ViPR (a simple but amazingly effective and diverse tool for whole body flexibility, mobility and strength using the concept of loaded movement training) during which we had photos of us using ViPR, the kind folk at FitPro have been kind enough to send us through the poster showing us using ViPR. 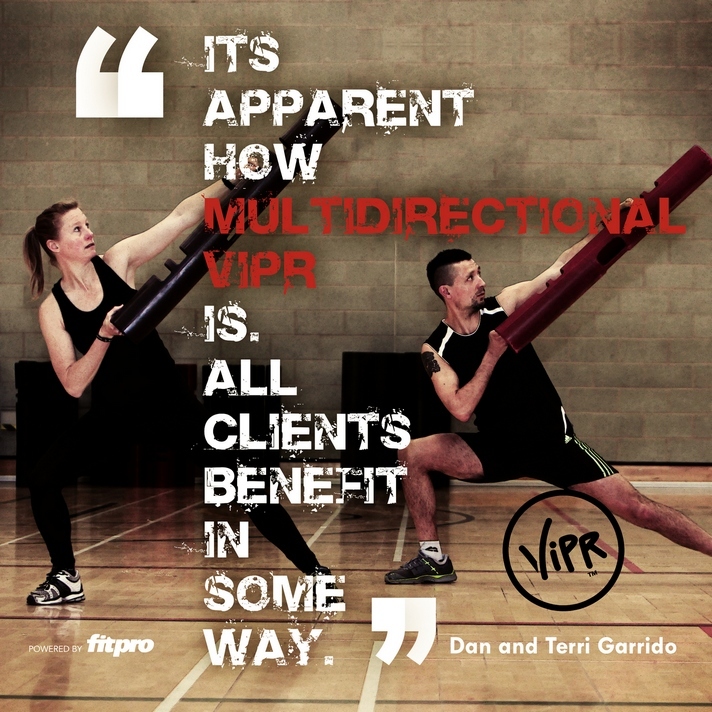 We are so excited to be a part of this and to be the face of ViPR in forthcoming marketing material! !